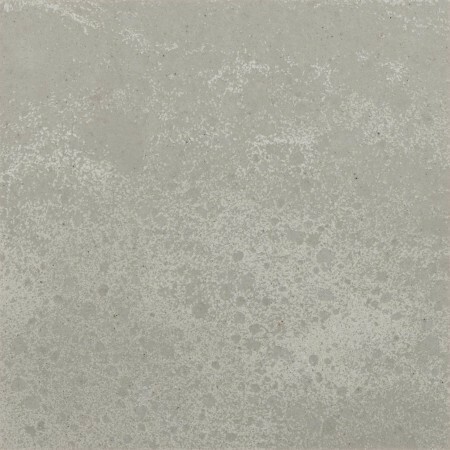 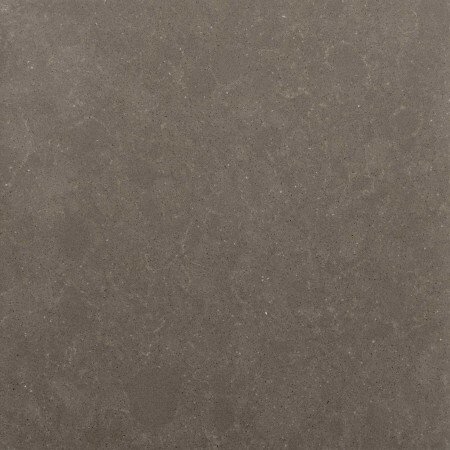 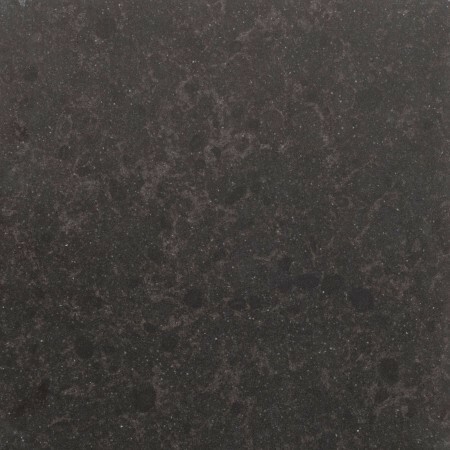 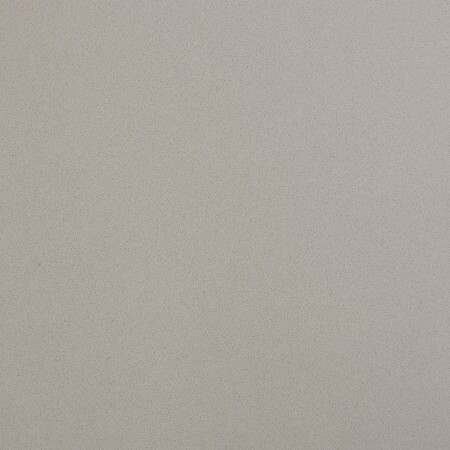 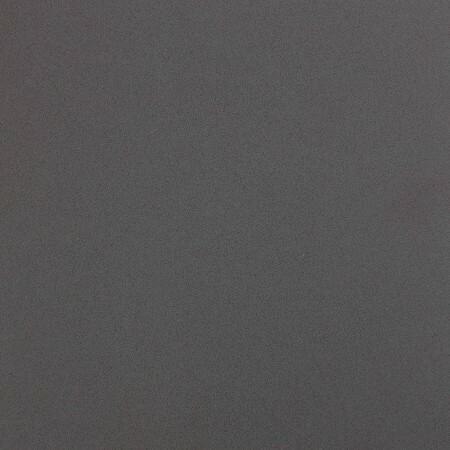 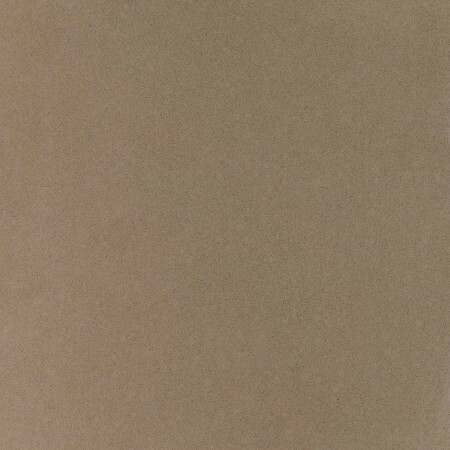 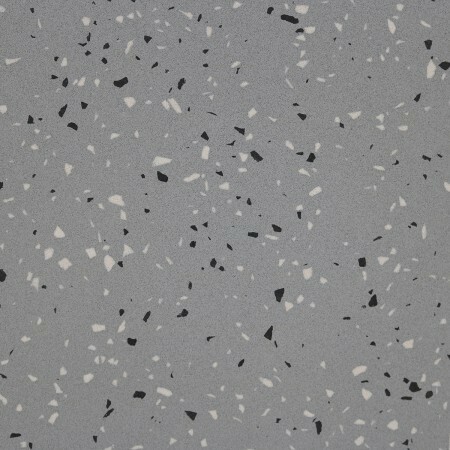  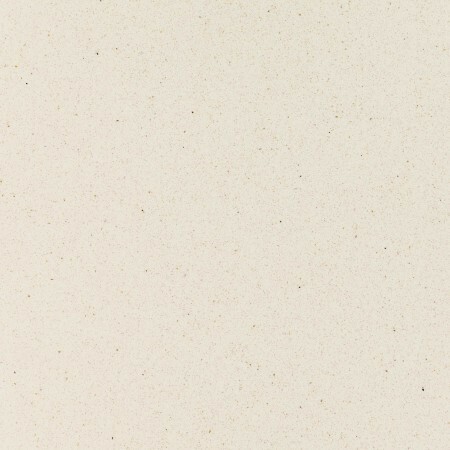 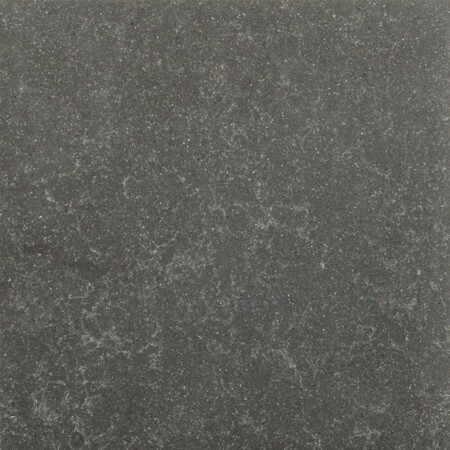 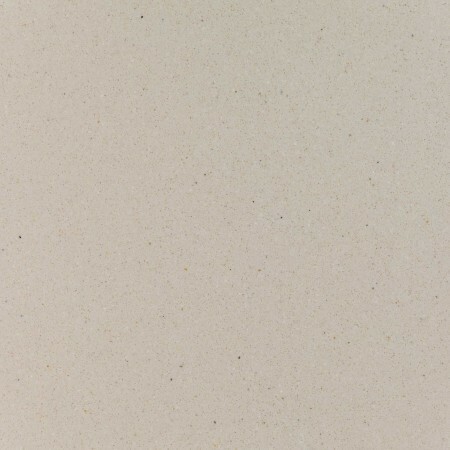 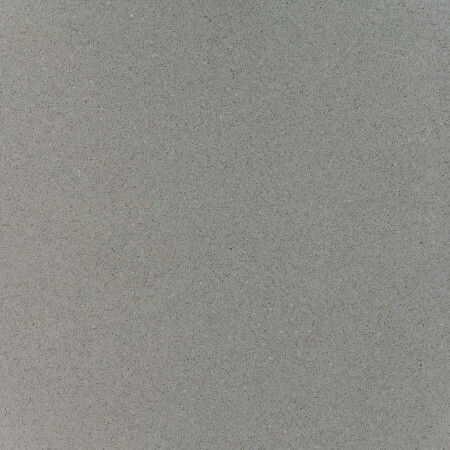 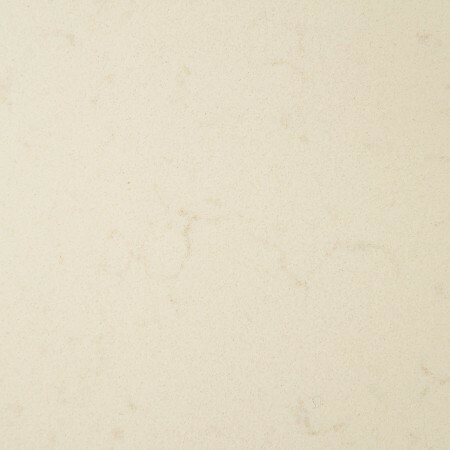 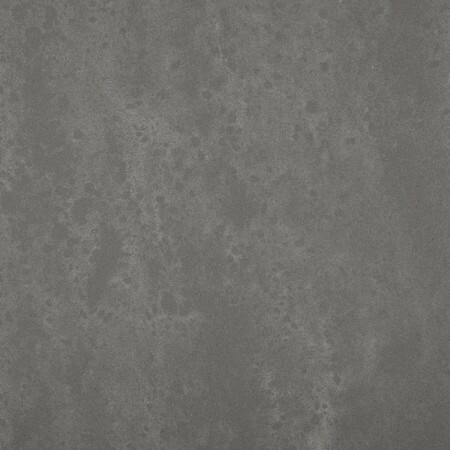 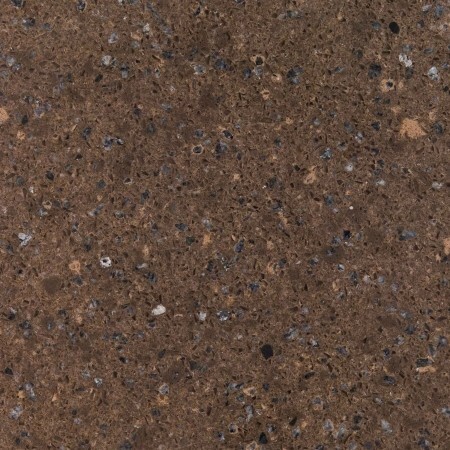 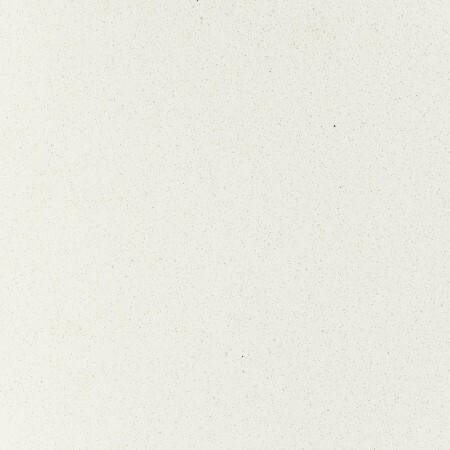 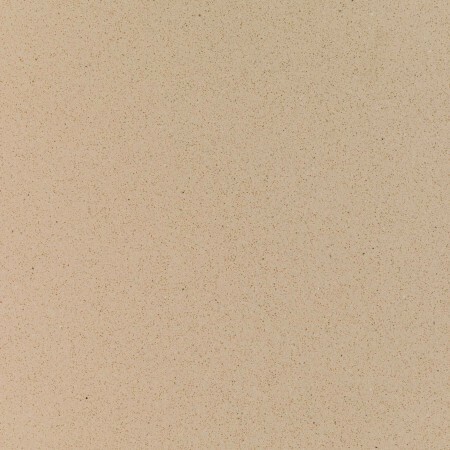 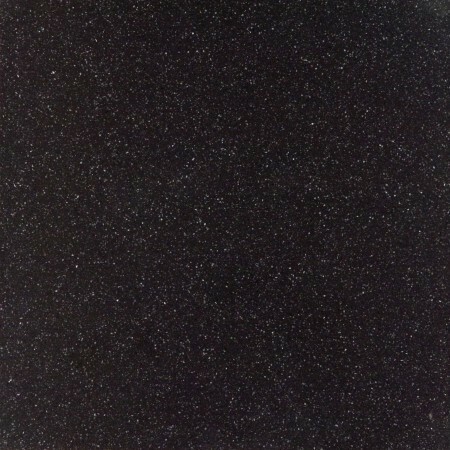 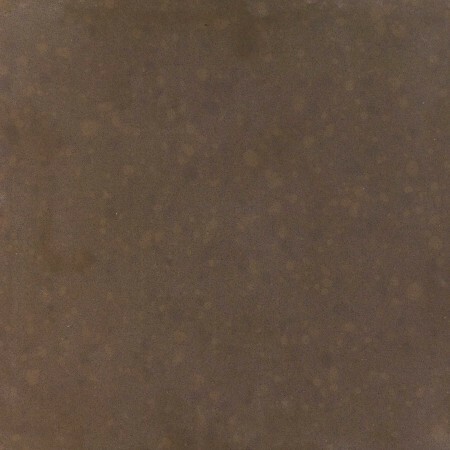 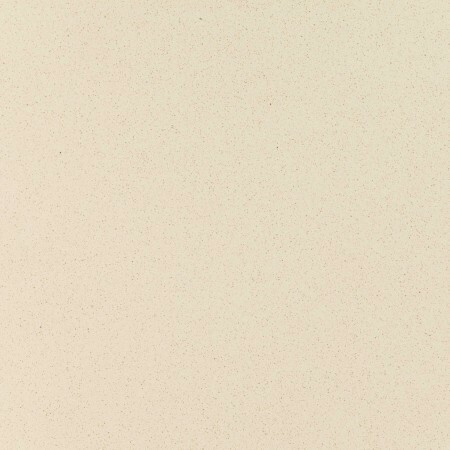 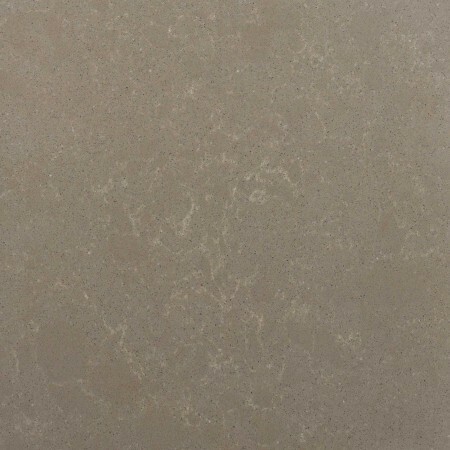   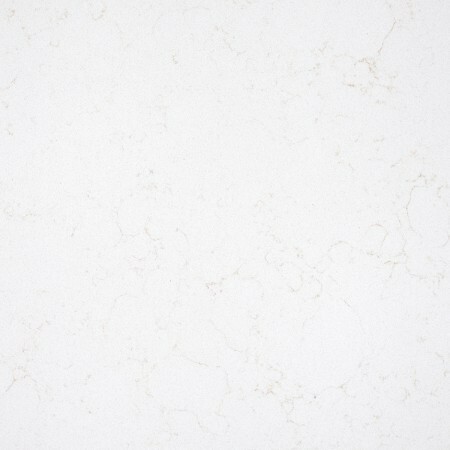 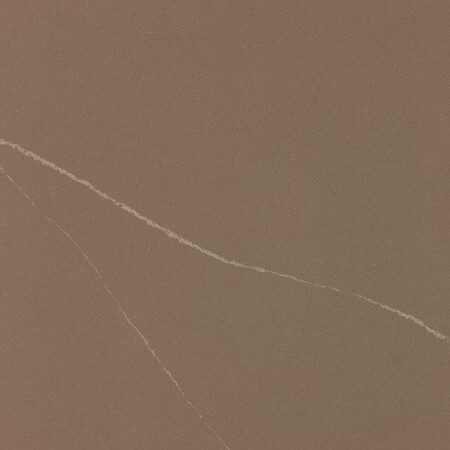 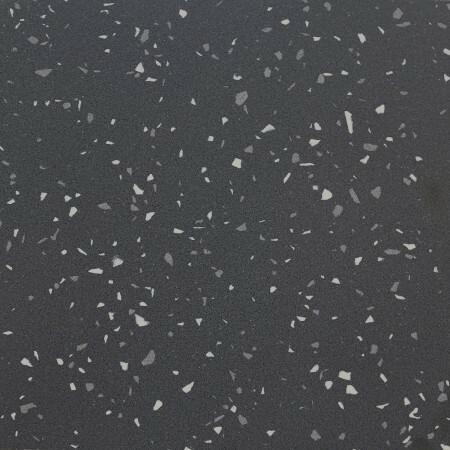 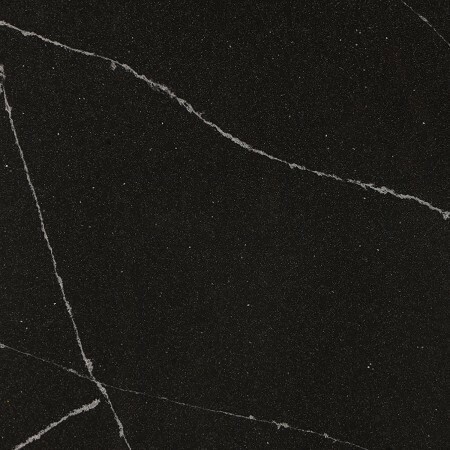 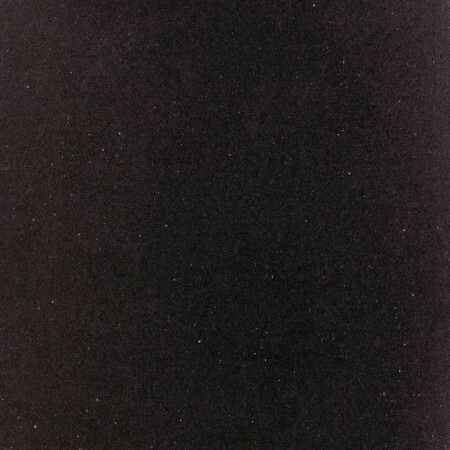 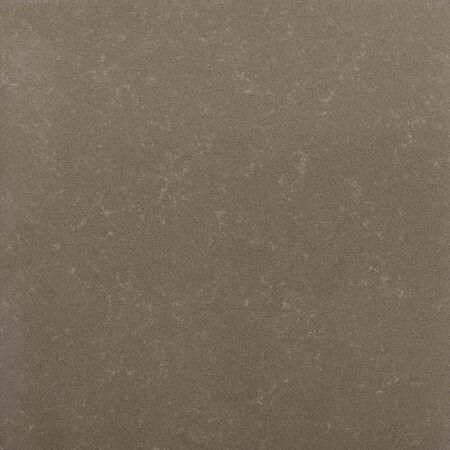 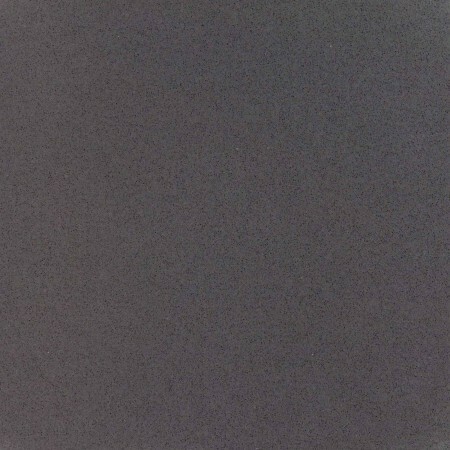 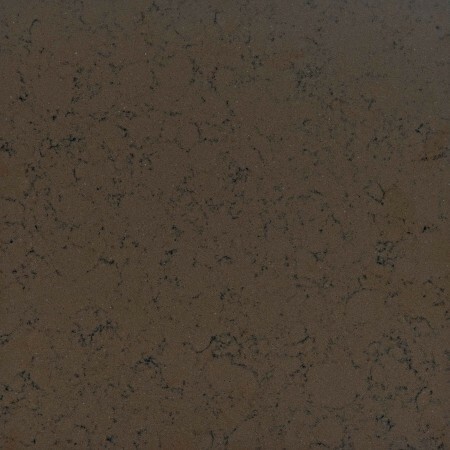 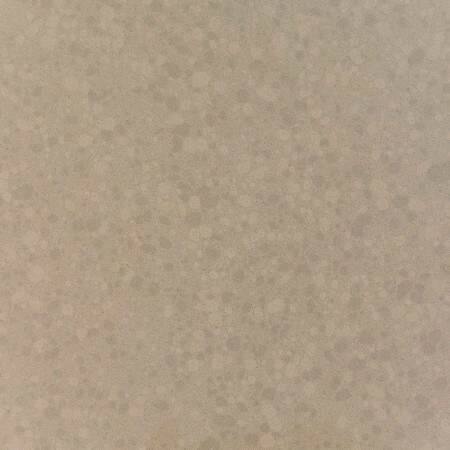 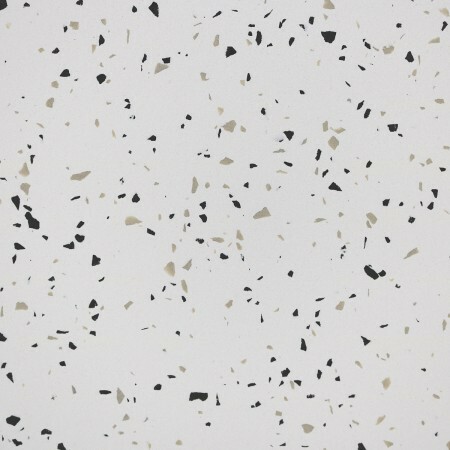 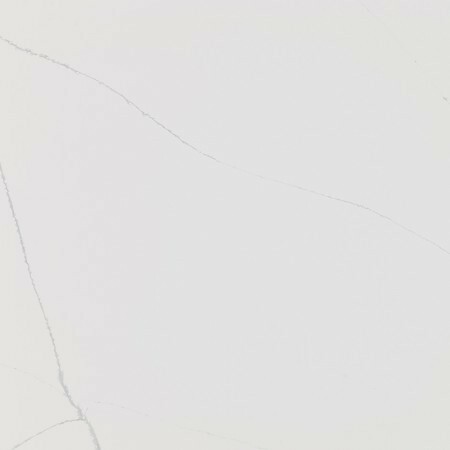 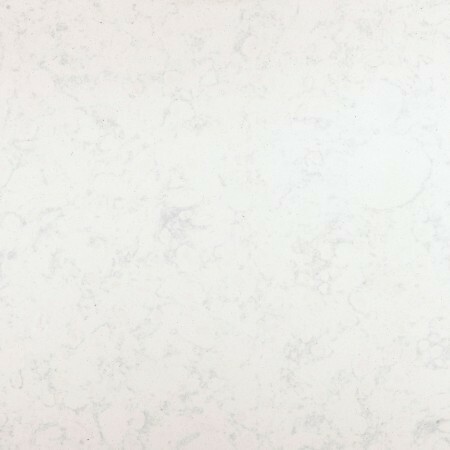 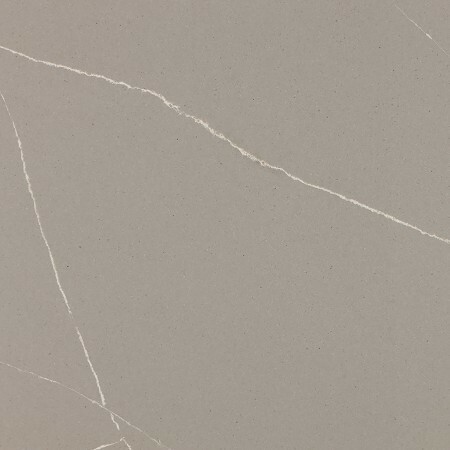 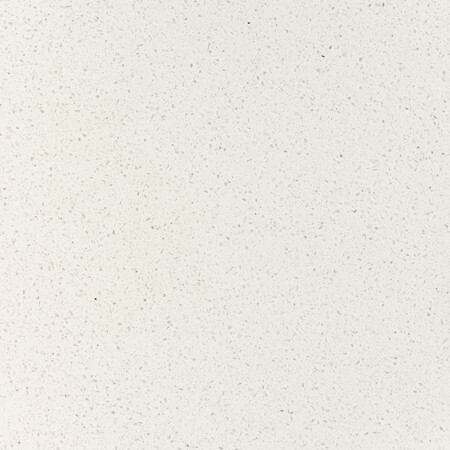 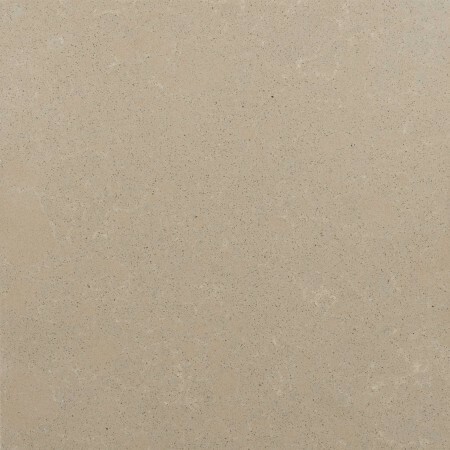 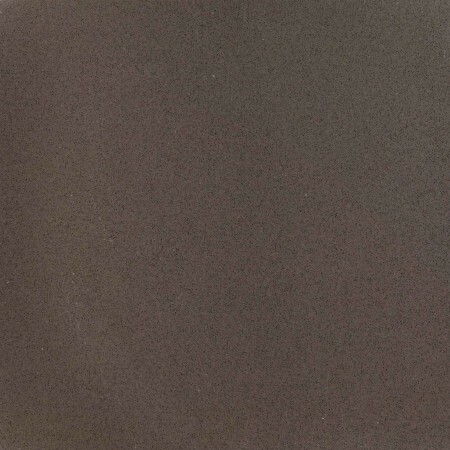 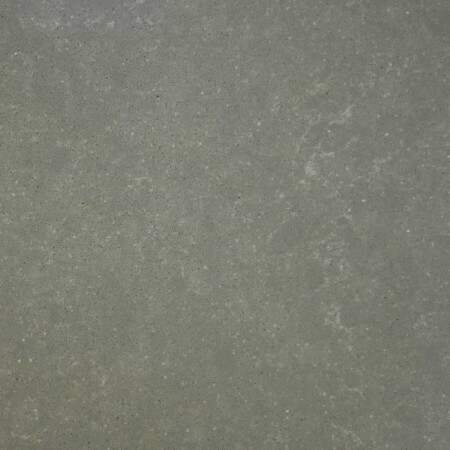 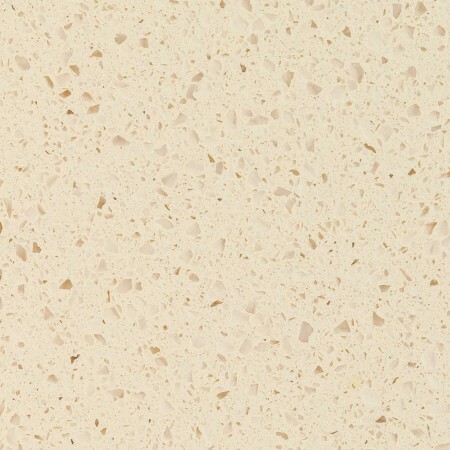 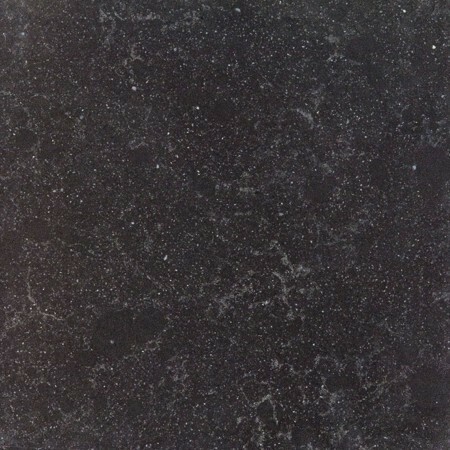 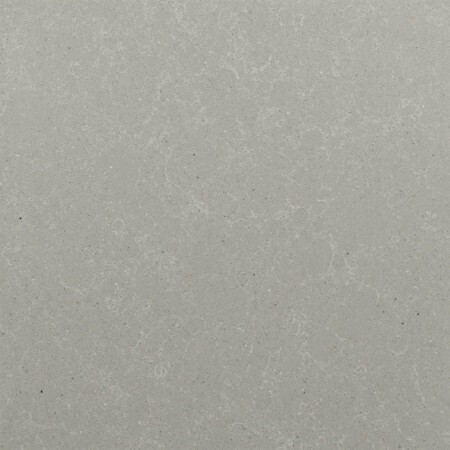 Diresco - Quartz Composite Colours | MG Granite Ltd. 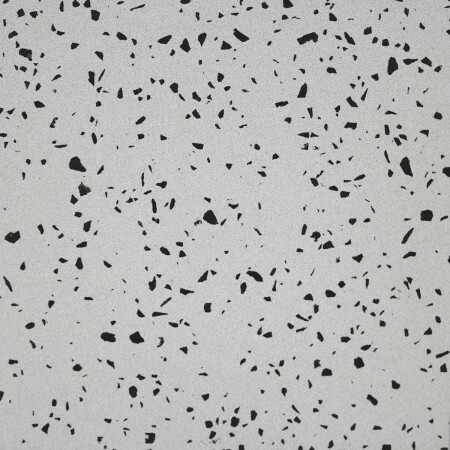 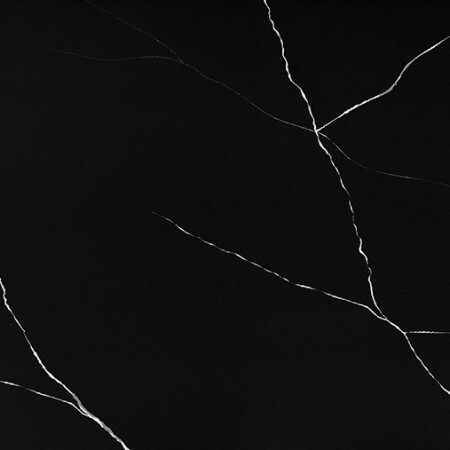 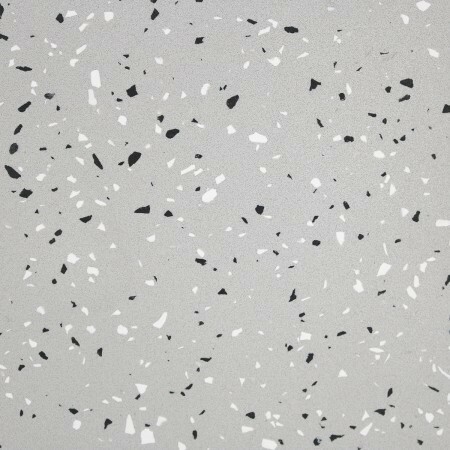 This engineered stone is composed of resin and granite or quartz granulates. 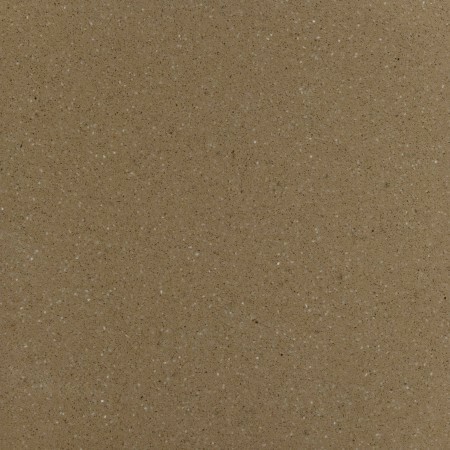 A unique manufacturing process bonds these two natural materials into an incredibly strong product that is comparable to diamond. 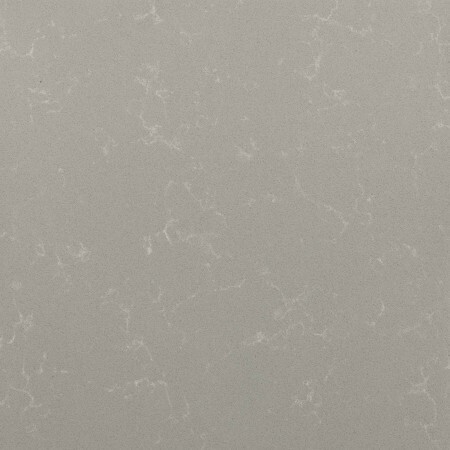 Copyrights © 2018 All Rights Reserved by MG Granite Ltd.